A Florida man was arrested after being filmed wrestling with a fake alligator in a mall. Miami-Dade Police arrested Gianny Sosa-Hernandez, 18, after a video was posted to social media showing him wrestling a fake alligator at a shopping mall. 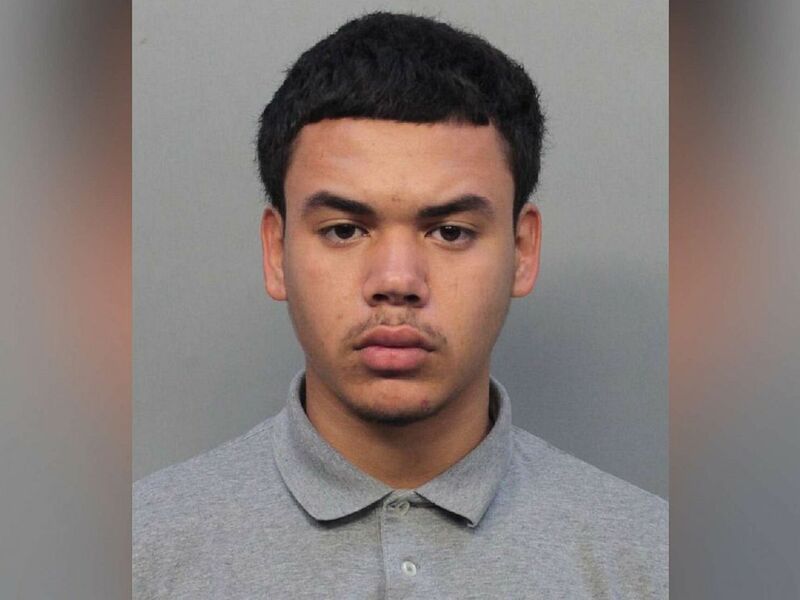 Miami-Dade Police arrested Gianny Sosa-Hernandez, 18, on April 15, 2019, after a video was posted to social media showing him wrestling a fake alligator at a shopping mall.